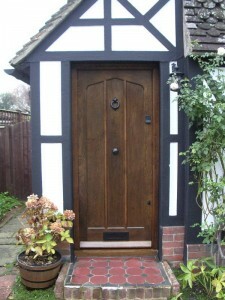 We can provide and install custom made doors to your exact requirements in any wood that you want, including oak. All custom made doors are available on a made to measure basis with one to one help and advice along the way. 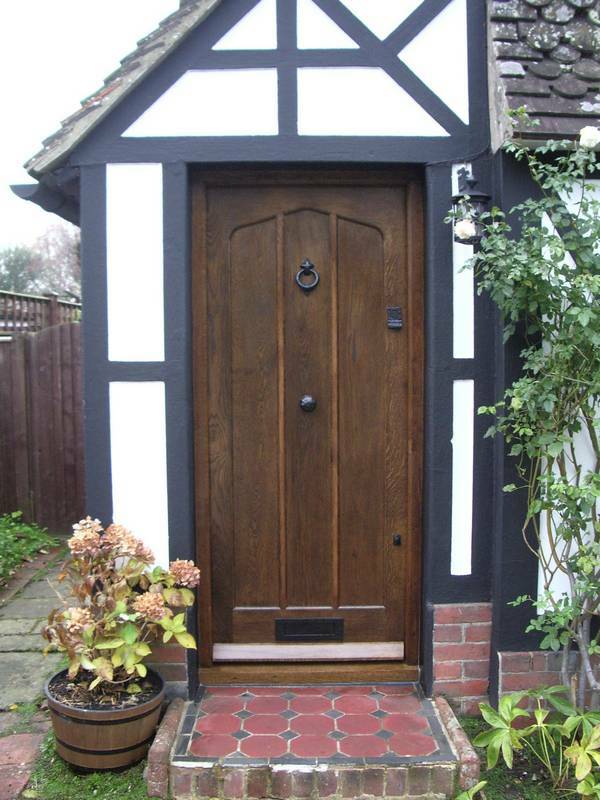 We can match your custom made door to existing windows and doors to ensure the new door fits into it’s surroundings without sticking out like a sore thumb! 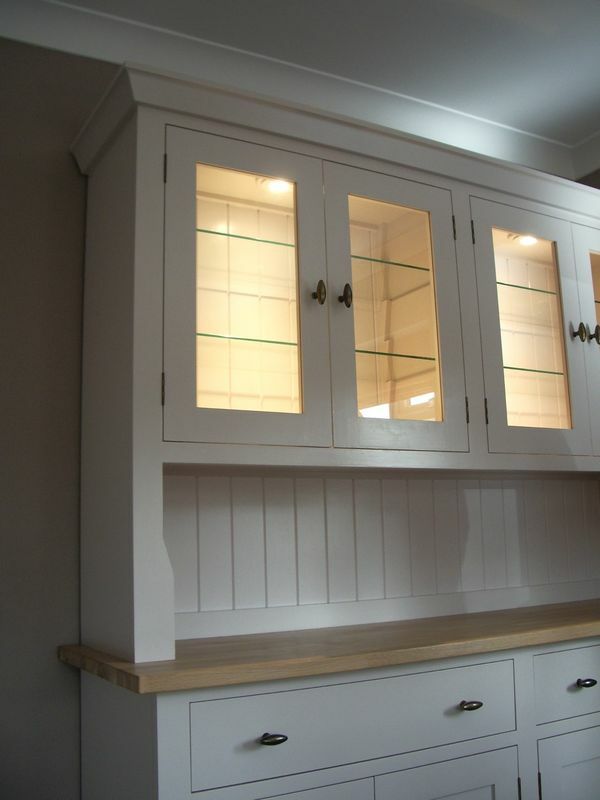 If you would like to discuss custom made doors with us, then please either call us on 01293 852 744 or fill in the callback form on the right. We will call you back as soon as we can. Fill in this form and we'll call you back.